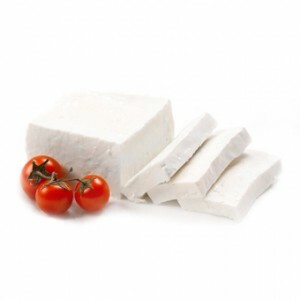 Fresh cheese by authentic recipe – a delicate temptation with memorable milky taste. 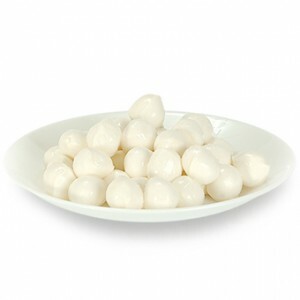 Mozzarella Fresca Buffalo Classic from high quality buffalo milk by Italian recipe. 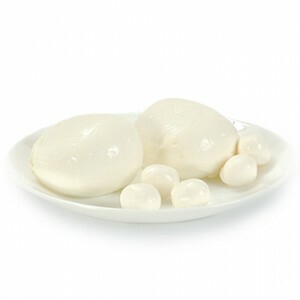 Mozzarella Pizza is made of selected cow’s milk and is an excellent choice for culinary. 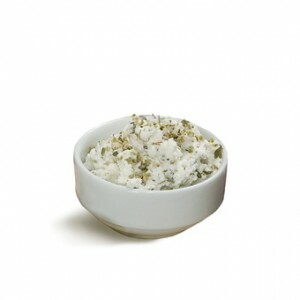 Mozzarella Fresca Baby made from high quality buffalo milk using Italian recipe.